Ramp access at various points. Tarmac path around the Walls is accessible for buggies, wheelchairs and mobility scooters. Some steep hills and care must be taken not to get close to the edge. Children's playpark just off the Walls at Flagstaff park. Do not allow children too close to the edges of the Walls. Dogs should be kept on leads and not allowed too close to the edge of the Walls. Great place for a holiday it must be as the population is around 12000 but swells to over 45000 in the holiday period. One of 2 walled towns in the UK the other is York. 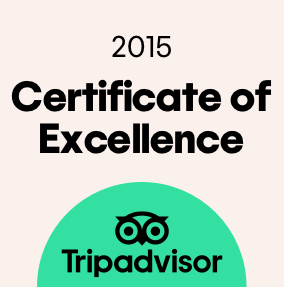 York is larger with more shops and attraction but Berwick has the walk around the walls and great beaches. It is central with approx 60 miles to Edinburgh and 60 miles to Newcastle, with the Scottish Borders only a few miles away with all the history of the Border Raiders. Well worth a visit. Whilst visiting Berwick with my brother and sister in law, we decided as the weather was bright and sunny to take a walk around the walls. The views out to see were lovely and the children's play park well equiped. There were families using the picnic tables and enjoying the slide, climbing frame etc. We had a glimpse of the house that Lowry was thinking of buying as it was being renovated and partly covered with scaffolding etc. The walk helped us work up an appetite for lunch! 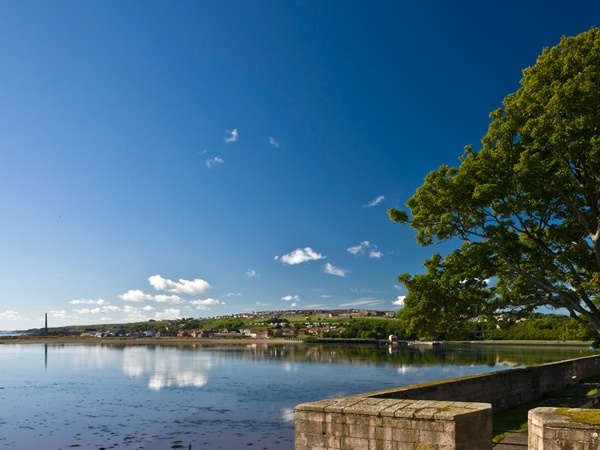 Berwick upon Tweed is a gem for those looking for a perfect holiday destination. 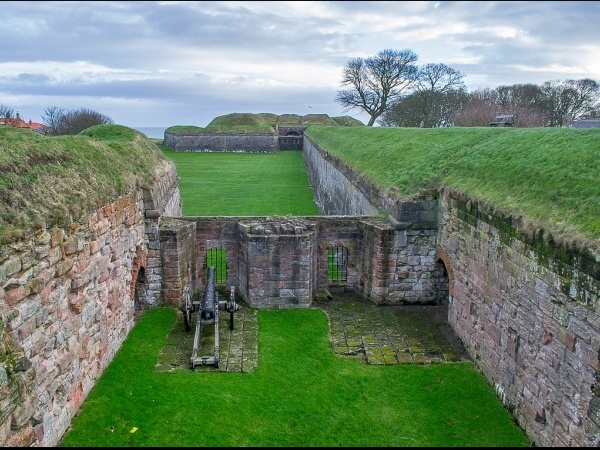 Not only is it the perfect base for exploring the Scottish borders and Northumberland, it is also a historic little Town with amazing features such as the Elizabethan Walls which are the most complete fortified walls in the UK. A complete "Must see"